Home › Toys › Hubsan X4 H107C Uav 2.4G 4Ch Quadcopter With Camera (2Mp Hd) Includes Bonus B..
Hubsan X4 H107C Uav 2.4G 4Ch Quadcopter With Camera (2Mp Hd) Includes Bonus B..
Hubsan drone comes equipped with the latest 6-axis flight control system with adjustable gyro sensitivity; Beginner and Expert flight modes making it the best beginner drone AND expert quadcopter in one. BONUS battery doubles flying time: Just pop in the bonus battery and continue flying. Save yourself from a 45-60 minute charging delay. Directional Control (left, right, forward, backward, sideways left, sideways right. 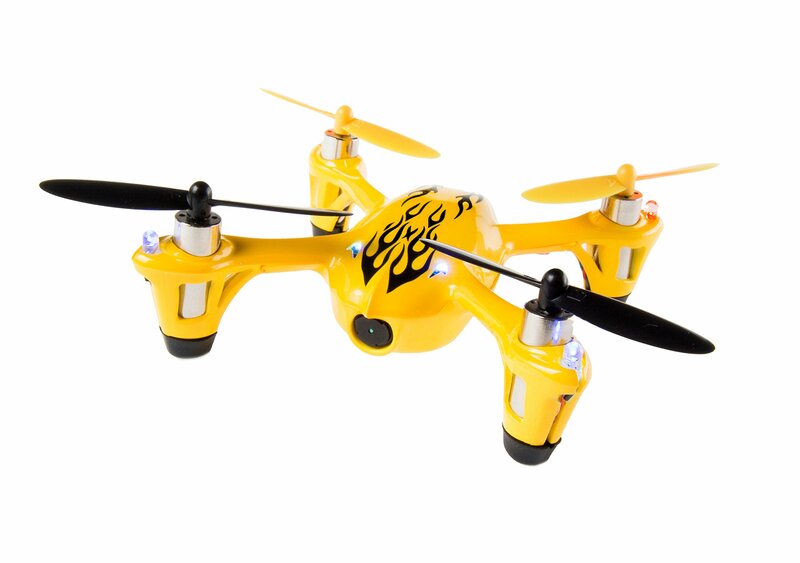 Comparable to other Hubsan drone models such as the Hubsan x4 Pro, Hubsan x4 h107d and Hubsan x4 h107l.